Highly sought after St. James Place condo. This Turnkey Furnished second floor 2 bedroom and 2 bath condo is squeaky clean and in move in condition, just bring your toothbrush. Split floor plan with Living Room/Dining Room combination makes for comfortable and relaxed living. Master Bedroom has dual sinks, a large walk-in closet and a large walk-in shower. You get a quiet, relaxed and peaceful feeling when you are sitting out on your balcony overlooking the wrap around lake watching all the Florida wildlife has to offer. Inside Utility Room with Washer and Dryer are included. Friendly community with reasonable monthly maintenance fees. 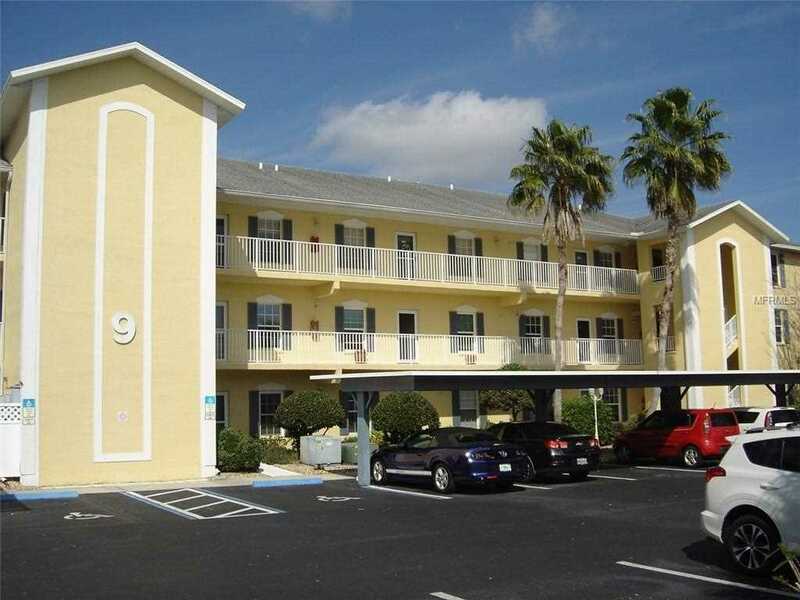 Convenient location close to shopping, including The Town Center Mall, restaurants, beaches and downtown Punta Gorda. Directions:Kings Highway North past the Walmart. First left on Newport/St. James. Turn right and straight back to yellow building #9. SchoolsClick map icons below to view information for schools near 175 Kings Highway #927 Port Charlotte, FL 33983. MFRMLS data last updated at April 19, 2019 8:26:20 AM PST. Home for sale at 175 Kings Highway #927 Port Charlotte, FL 33983. Description: The property at 175 Kings Highway #927 Port Charlotte, FL 33983 in the St James Place Ph 09 subdivision with the MLS# A4427137 is currently listed for $127,000 and has been on the market for 67 days. You are viewing the MFRMLS listing details of the home for sale at 175 Kings Highway #927 Port Charlotte, FL 33983, which features 2 bedrooms and 2 bathrooms, and 1205 sq.ft. of living area.